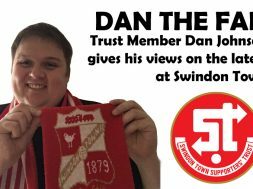 We can confirm that our next Swindon Town fans meeting will be on the evening of Wednesday 24th May at the MECA Swindon (next door to Rudi’s in central Swindon). Please come along and talk to us about your club. We had over 100 attendees at the AGM in March, who all promised to come back to our next meeting (and bring along a friend). Doors will open at 7pm, and the event will start at 7:30pm. Full agenda below, you can also hear about the meeting in this BBC Wiltshire interview with Trust Chairman Steve Mytton. 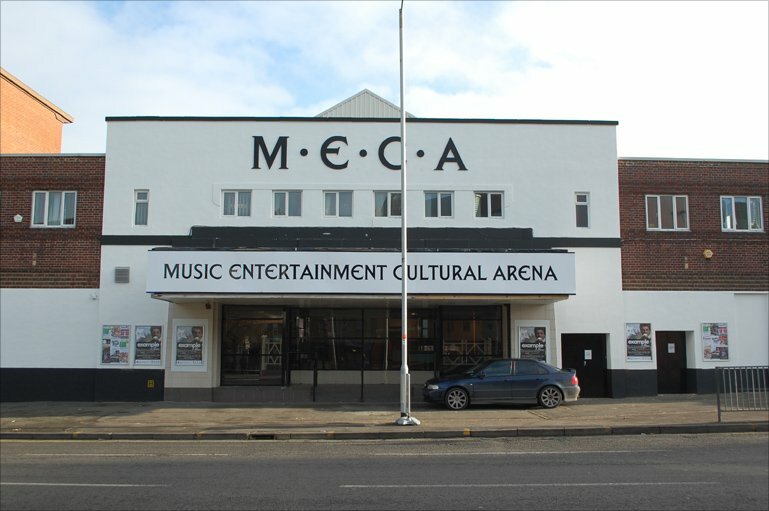 The MECA is very adapatable and also central, with good transport links. We’ve got the upstairs balcony reserved which has a capacity of around 200 people, but we can also use other areas if need be. Please contact us with any questions you have regarding the stadium purchase or anything else Trust related, and if you haven’t already done so – please sign up to the Red Army Fund.